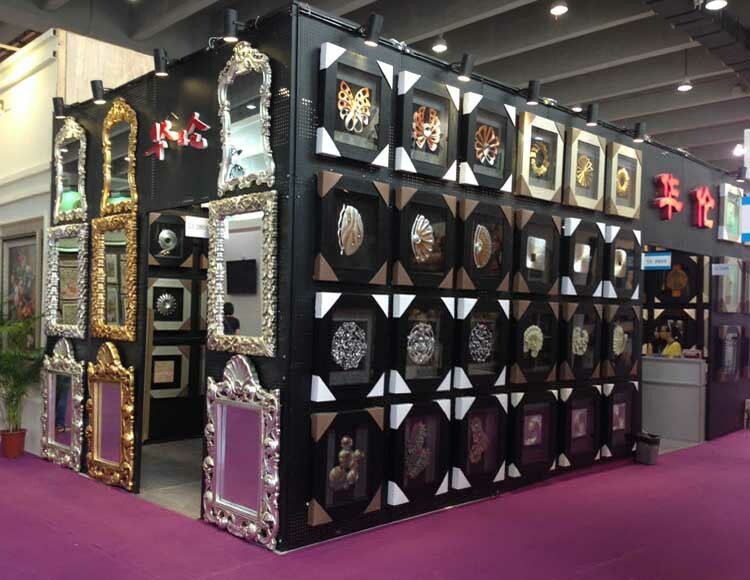 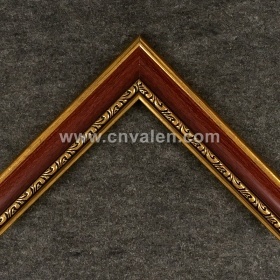 1.Export all over the world..
5.High quality with reasonable price. 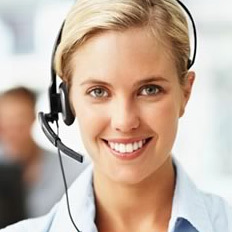 6.Quick response to all your inquiry . 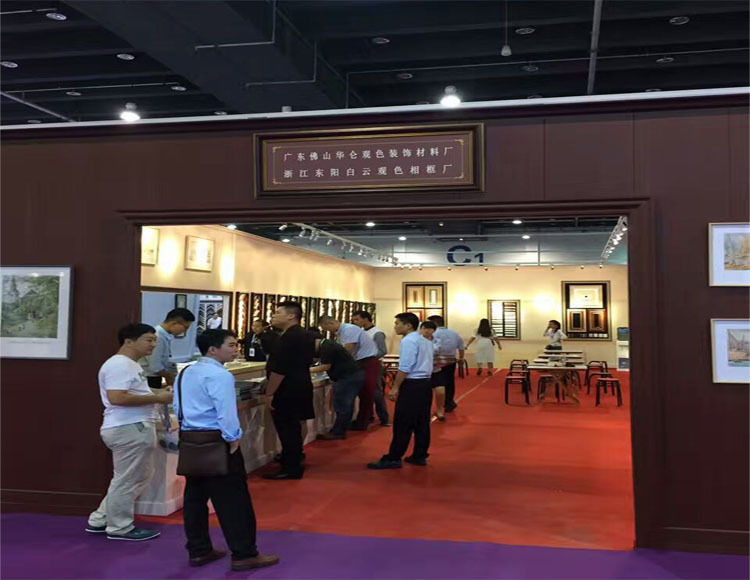 7.Good experience of cooperation with different international customers. 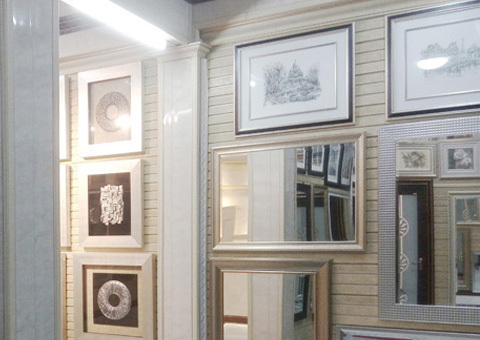 We gained a lot of Excellent after-sale service. 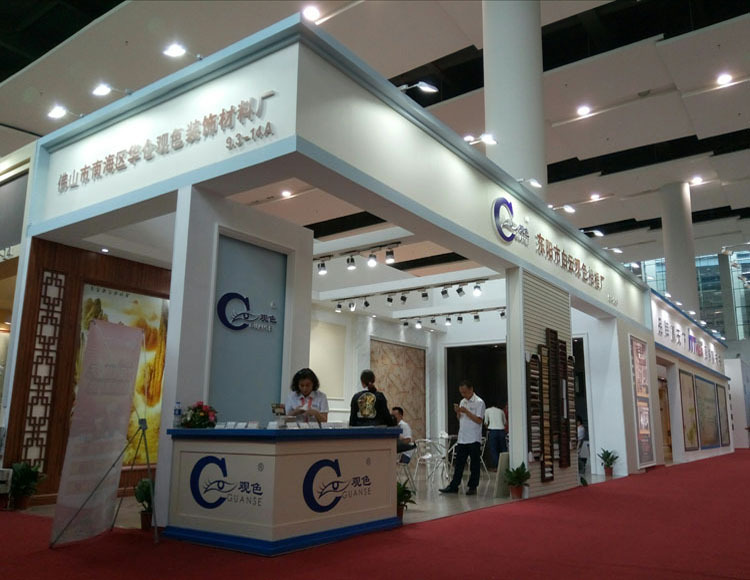 8.We have professional teams who can make various kinds of figure toy according to your design, artwork or product samples. 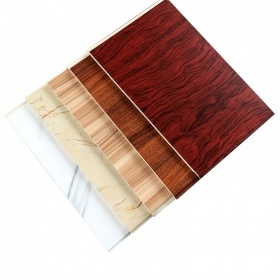 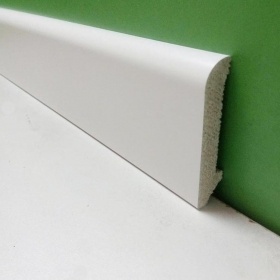 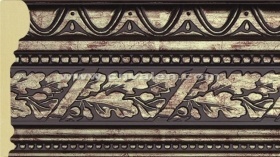 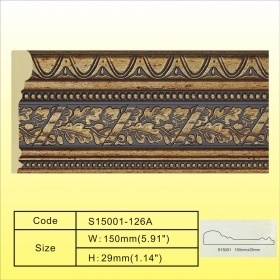 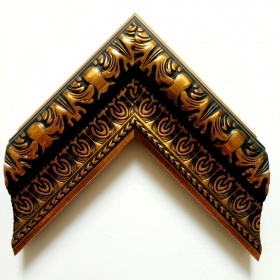 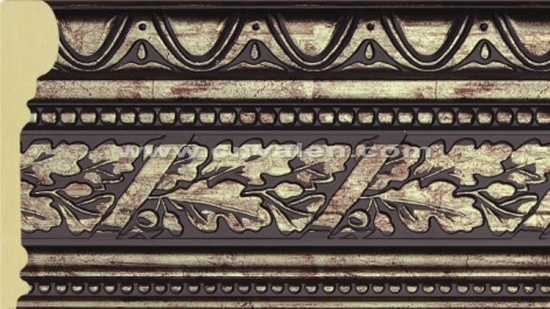 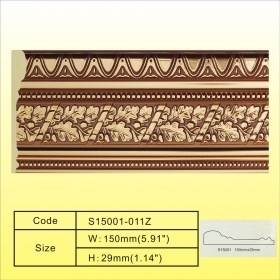 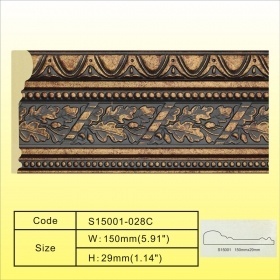 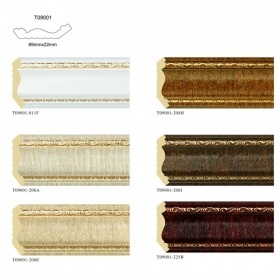 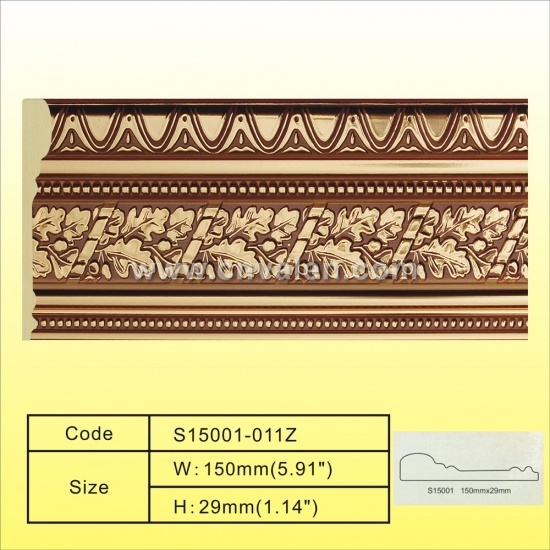 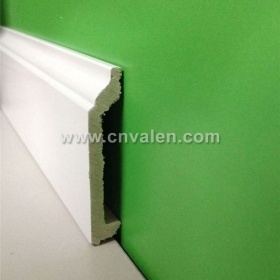 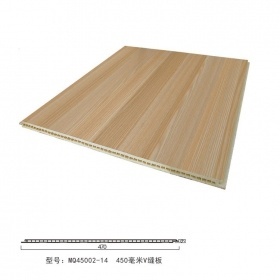 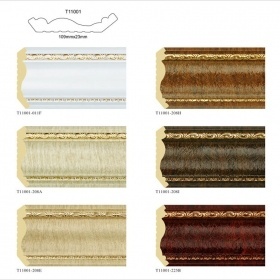 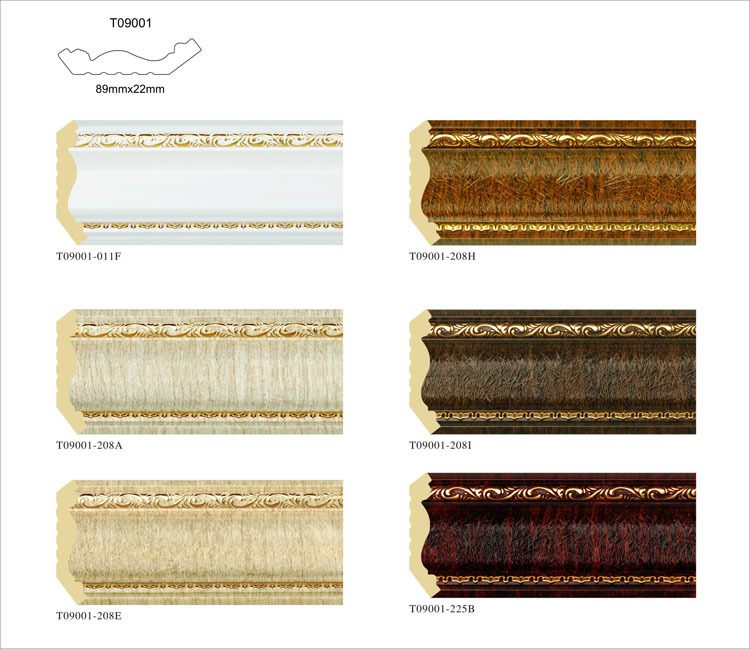 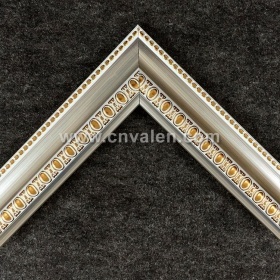 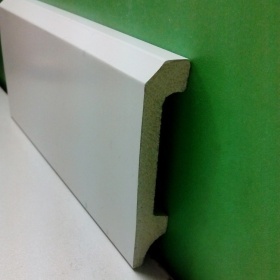 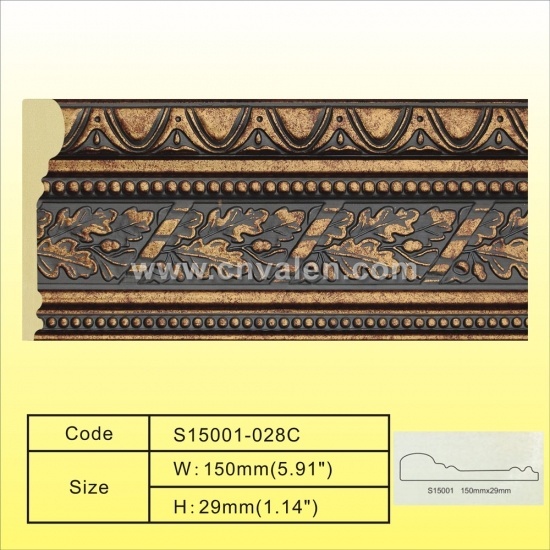 Decorative line board, including the top angle line, waist line, baseboard, pressure line and so on. 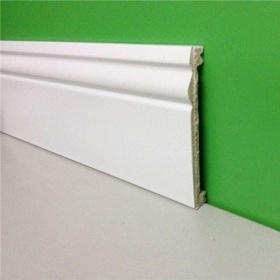 Waterproof, high stability, cost-effective, high-grade and rich colors, can be used for hotels, KTV, senior villas, theaters, family, TV backdrop, office, etc., can be used for hotels, All indoor and outdoor decoration sites, fashion design, environmentally friendly materials, serialized concept, for you to create a stylish and comfortable home environment, these products will become a new home decoration industry trends. 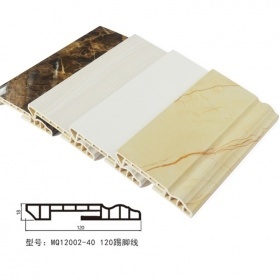 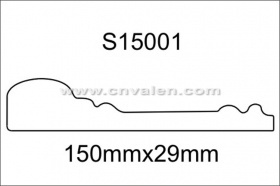 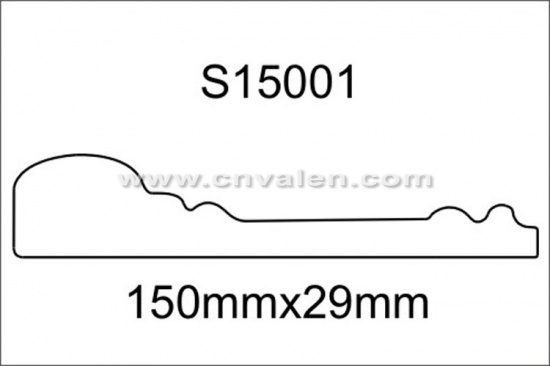 Packing :10pcs/ctn, PE film wrapped,carton box package.